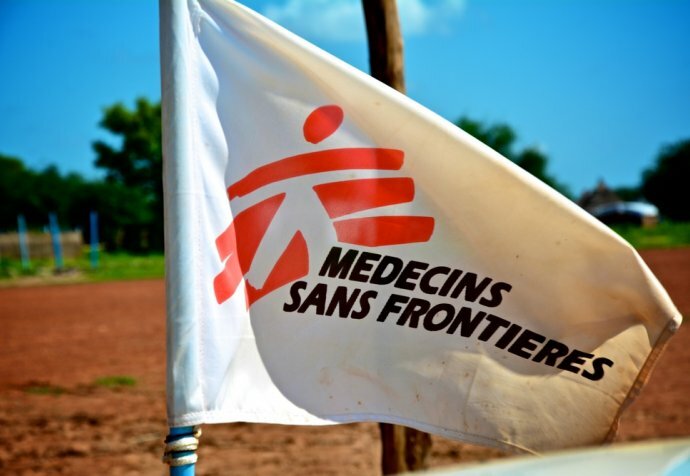 As a result of the fighting that erupted in the Malakal Protection of Civilian (PoC) site in Malakal, at least 18 people were killed, two of them Médecins Sans Frontières staff members who were attacked in their homes. Our hospital received 36 wounded people during the night, one of them a staff member. More casualties are currently arriving. Initial fighting went on for approximately three hours forcing around 600 people – mostly women and children – to gather inside the hospital. Our teams worked through the night to treat the injured. At least 25 of the initial intake of patients to the hospital had suffered gunshot wounds and eight of them required surgery. Some 40,000 people are currently sheltering in the Malakal PoC site. Many came from areas where no aid had been available for months. Most people arrived without any possessions. People have been sheltering in the PoC site in Malakal since conflict erupted in the area in December 2013. The number of people living there more than doubled last year, following an influx of 10,000 displaced people in April and a further 16,000 in July and August. 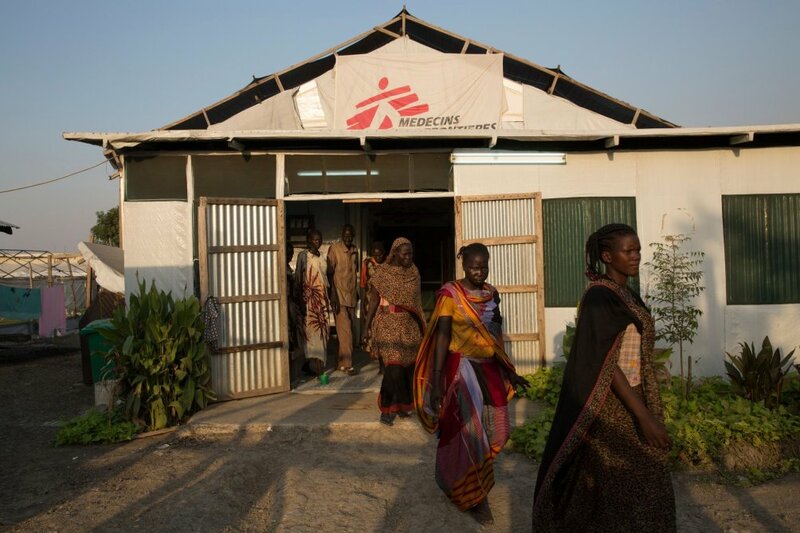 Médecins Sans Frontières operates a 50-bed hospital in Malakal, including a 24-hour emergency room, as well as a separate emergency room inside the PoC site. We have been working in the region that today constitutes the Republic of South Sudan since 1983. Today, we employ more than 2,937 South Sudanese staff and 329 international staff to respond to a wide range of medical emergencies and provide free, high quality healthcare in 18 projects across seven of South Sudan's 10 states and the Abyei Special Administrative Area.